For the last six years, House of Hearts owner Kiel Sterling has been working hard at furthering the electronic music scene here in Philadelphia. Recruiting, organizing and managing a team of 104 local promoters has become an everyday task for this young entrepreneurial business owner, all while working alongside companies like Live Nation, iHeart Media, CID Entertainment and Steez Promo. About one year ago, Kiel met and instantly bonded with Matt Lechowicz, a fellow EDM enthusiast living in the Lancaster, PA area. Matt joined the HoH family and promotion team shortly after meeting Kiel. 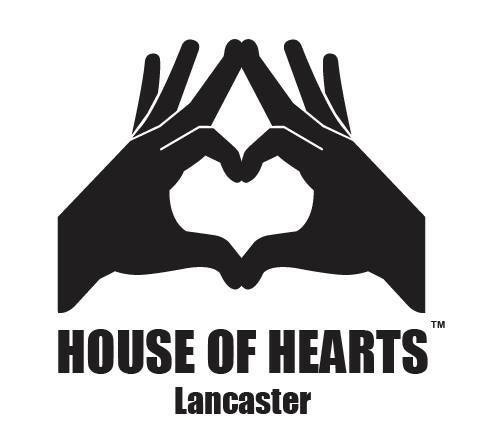 From there, they formed a second subsidiary branch of House of Hearts in Lancaster, which is run and operated by Matt. Since its inception only two months ago, Matt has gathered and recruited a street team with 31 promoters and a growing media team. HoH: Lancaster is currently in the process of setting up regularly scheduled local events and, what’s more, they’re promoting Atlantic City’s beach festival, Electric Adventure, boasting artists like Pretty Lights, Dillon Francis, A-Trak, Kygo and other huge EDM acts.